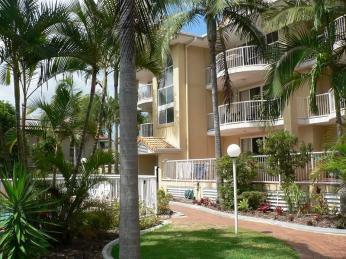 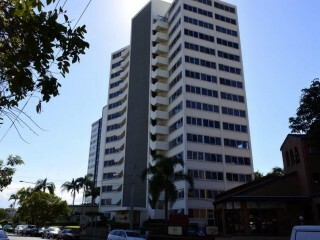 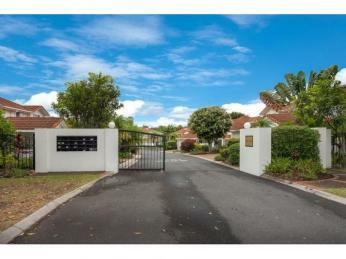 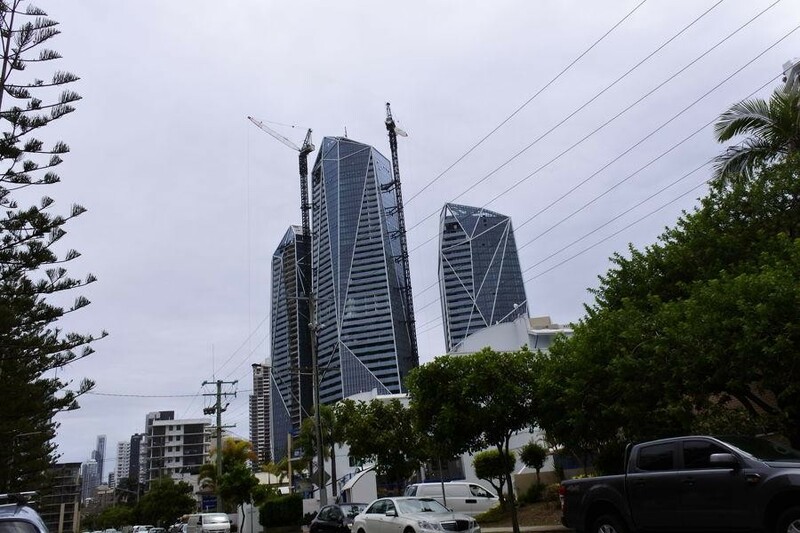 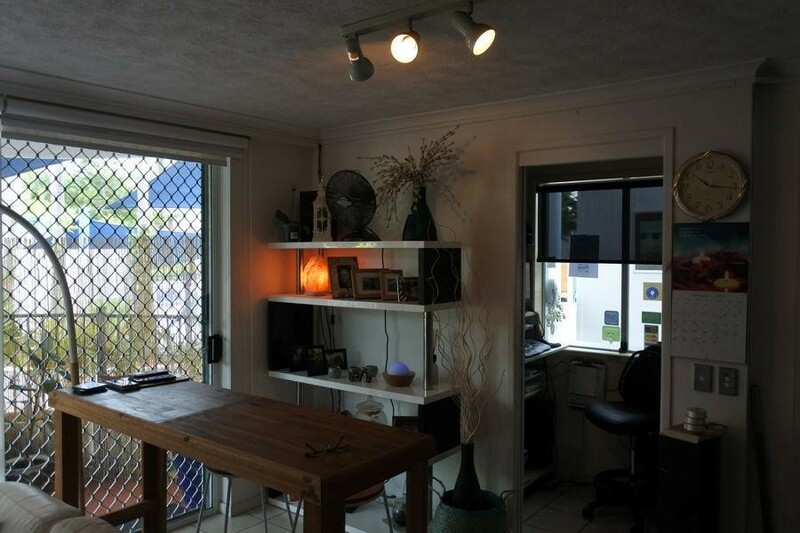 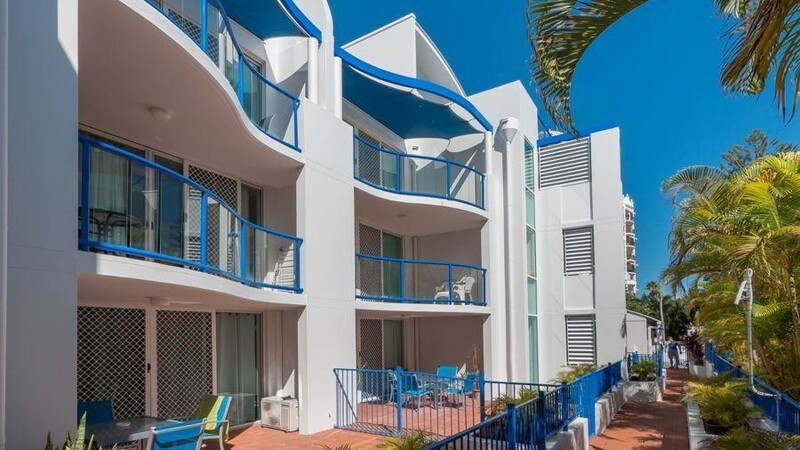 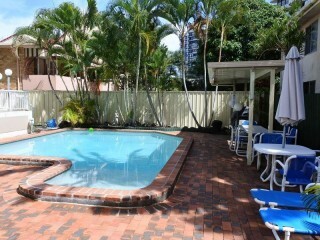 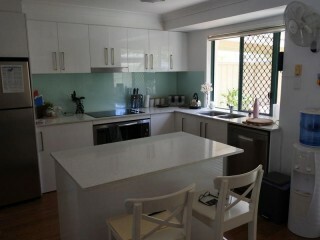 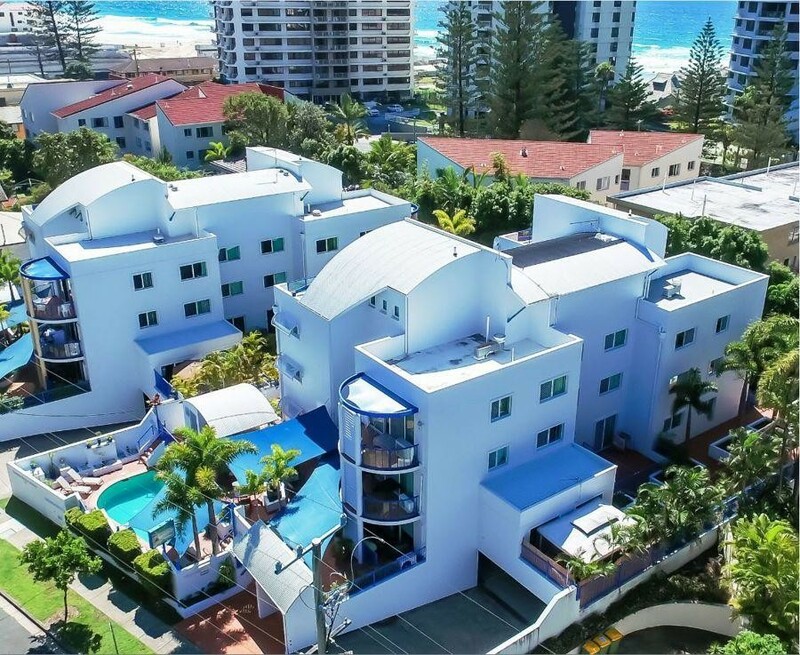 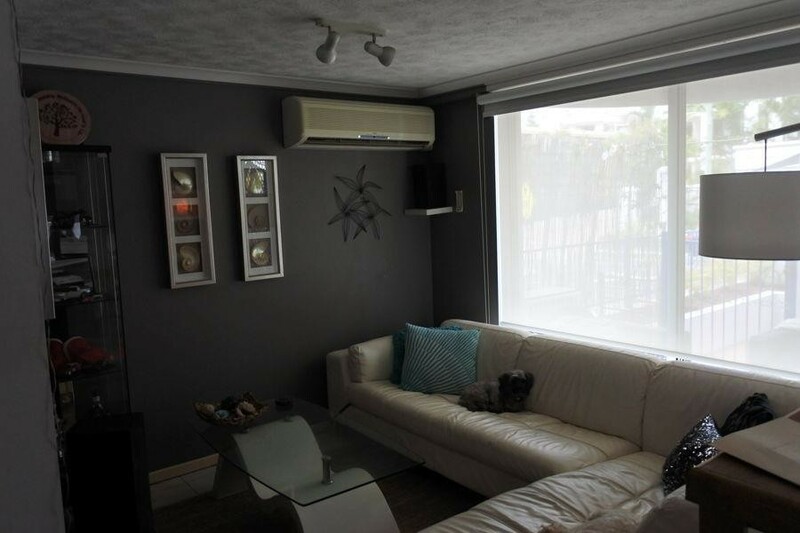 This compact complex in Surfers Paradise is situated in the perfect vacation area - just minutes from the beach. 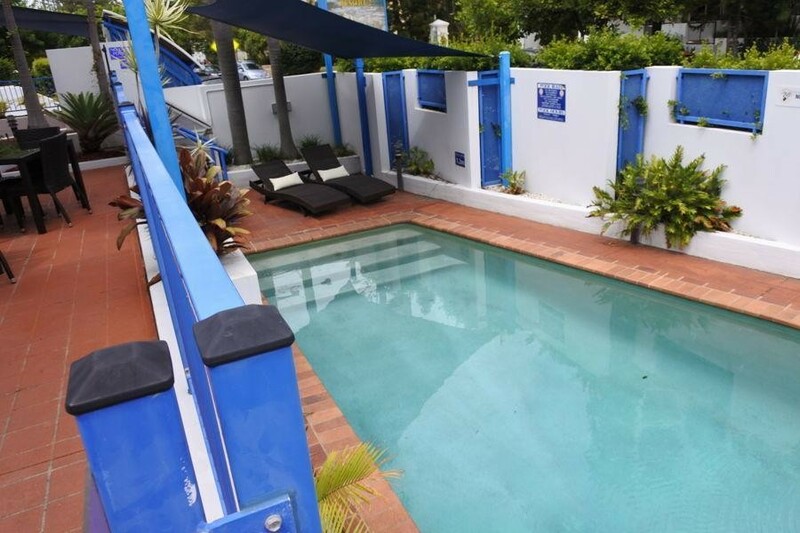 The complex features a lovely swimming pool and barbecue perfect for those idle afternoons to be able to sit and chat with friends and family. 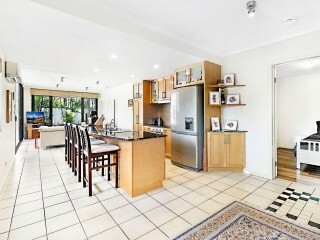 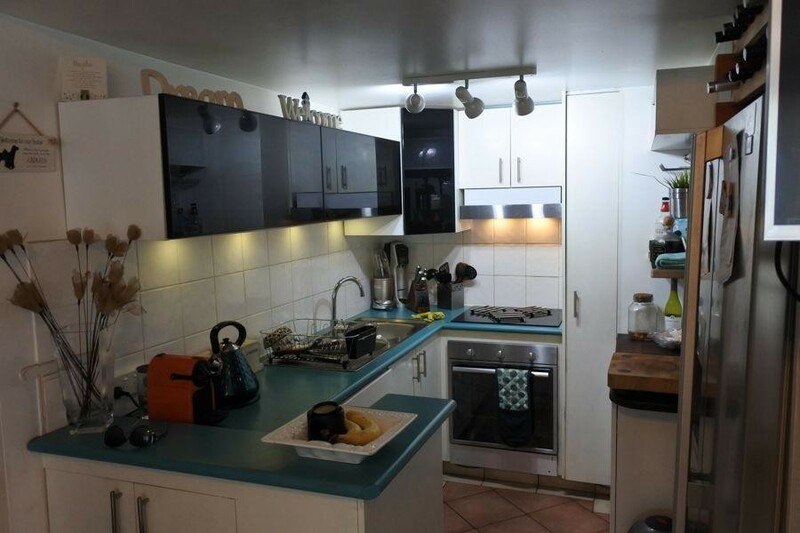 The managers unit consists of 2 Bedrooms and 1 Bathroom, open plan lounge, dining and kitchen, 1 large secure car space. 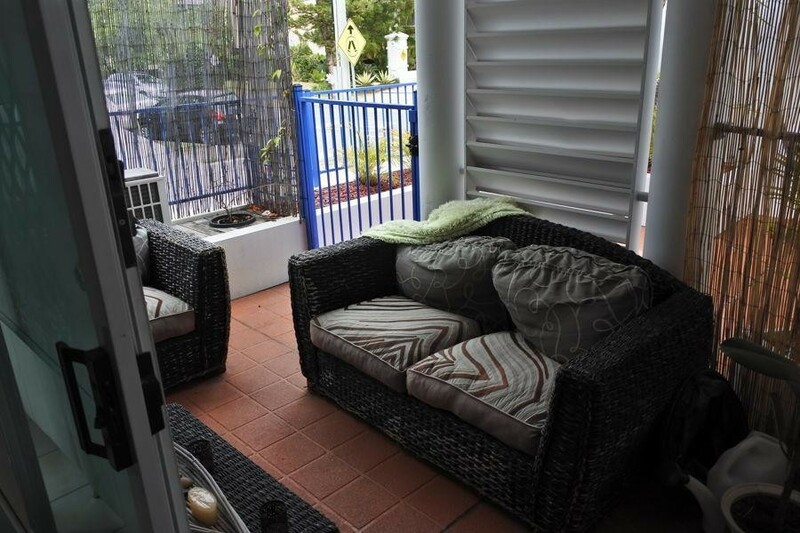 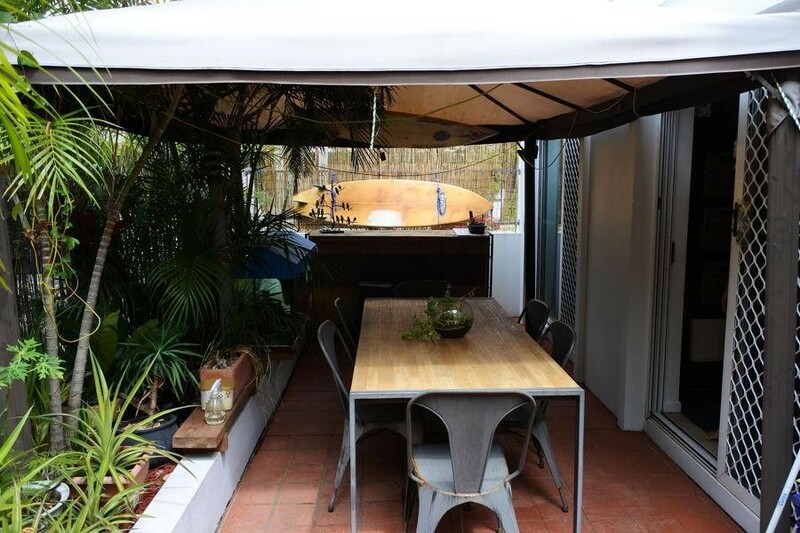 On Title office, two secluded and private patios with one leading to a tropical garden area.